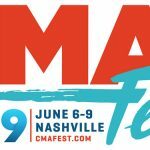 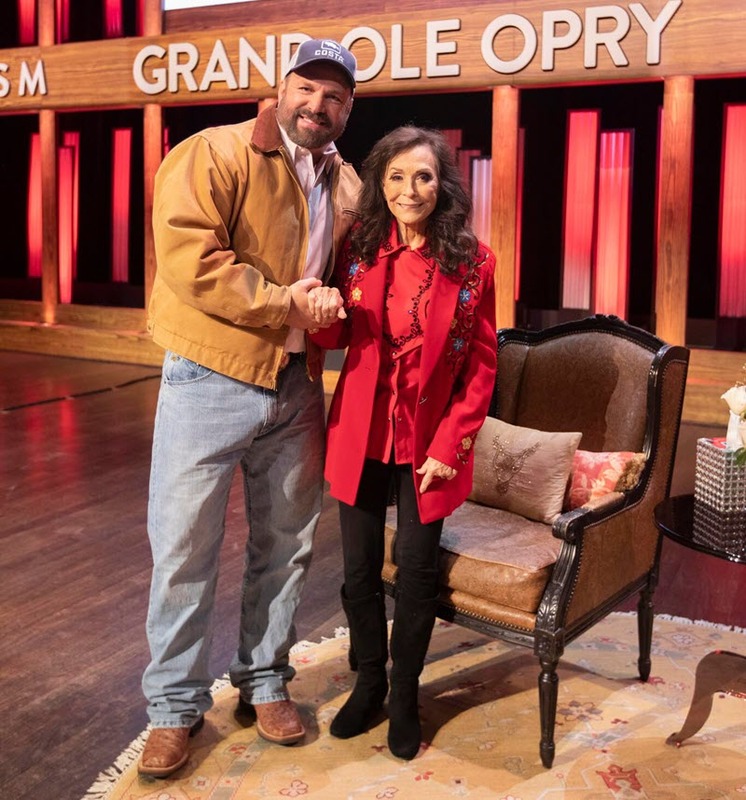 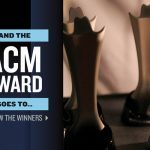 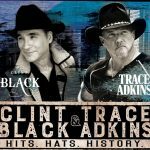 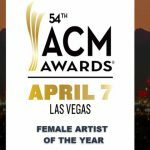 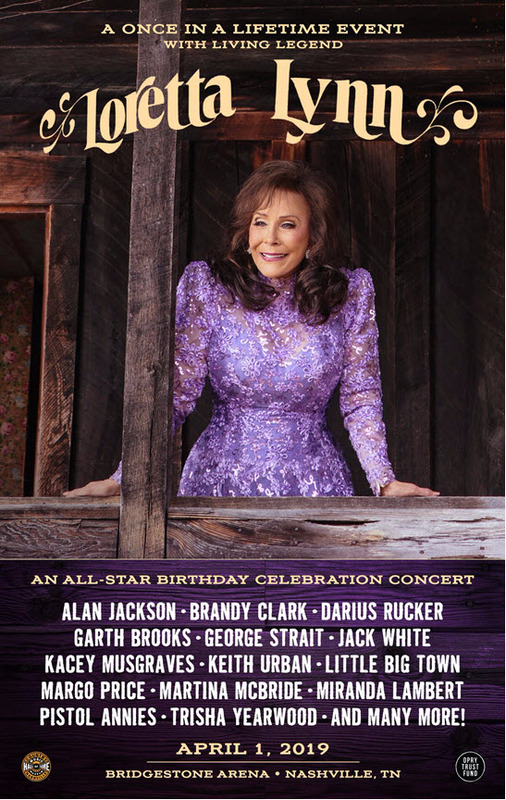 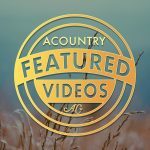 Loretta Lynn’s all-star birthday concert will celebrate her 87th birthday April 1 in Nashville with a once-in-a-lifetime music event featuring Garth Brooks, George Strait, Alan Jackson, Brandy Clark, Darius Rucker, Jack White, Kacey Musgraves, Keith Urban, Little Big Town, Margo Price, Martina McBride, Miranda Lambert, Pistol Annies, Trisha Yearwood and more. 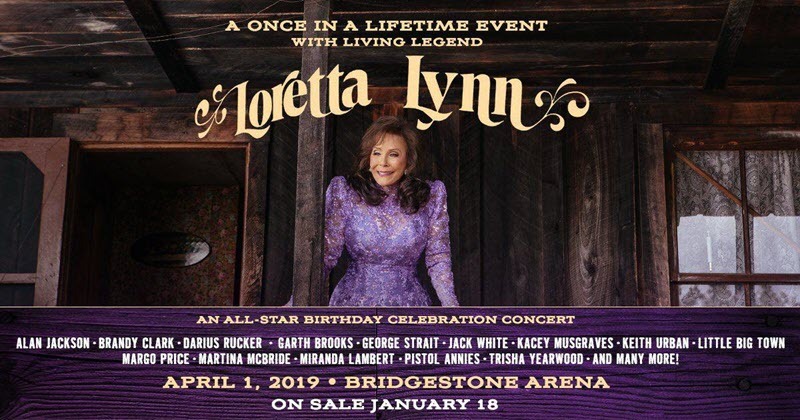 “Loretta Lynn: An All-Star Birthday Celebration Concert” will be held on Monday, April 1 at Nashville’s Bridgestone Arena, with net proceeds from ticket sales benefit the Opry Trust Fund and the Country Music Hall of Fame and Museum®. 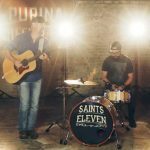 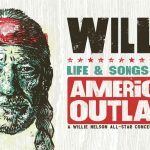 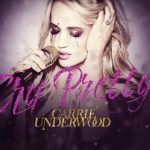 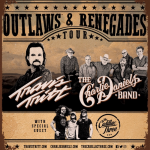 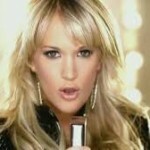 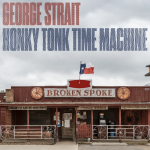 go Tickets go on sale Friday, January 18 at 10:00 a.m. CT with prices ranging from $29.50 to $149.50 (plus applicable fees) and limited VIP packages available at BridgestoneArena.com.